Okay, this may be a little outside the realm of the things we usually cover, but if you’re a tech person then it’s highly likely you like Doctor Who. The 11th Doctor, who’s played the lead in Doctor Who for four years now, Matt Smith, will be leaving the show this Christmas. What kind of Christmas present is that! For those who don’t know, Doctor Who is one of the oldest television shows on the planet. It’s had 11 different lead actors play the iconic main character and you can rest assured a 12th will be introduced when Matt Smith hangs up his Screwdriver. The change in personnel is handled quite well from a narrative standpoint, so you won’t feel as if there was a stutter-step or anything negative when the next Doctor takes control of the TARDIS. There’s no word about who the next Doctor Who going to be just yet though. 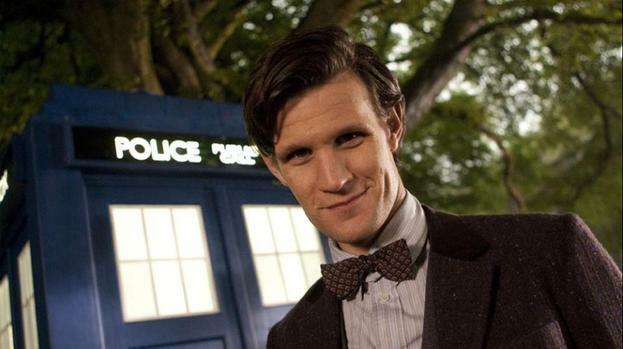 Who would you like to see play the next Doctor Who? I’d personally like to see David Tennant come back.